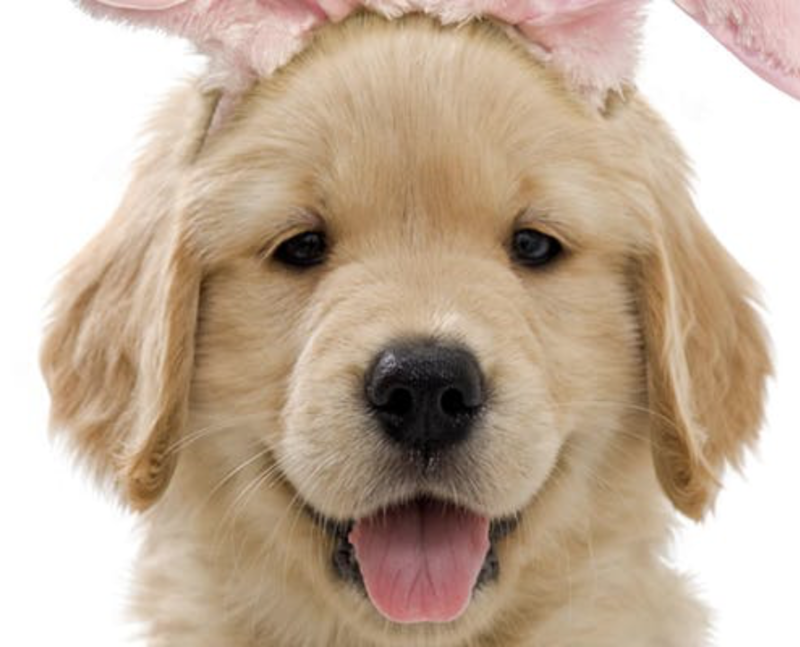 Looking for an Easter Photo opportunity with your pup? Join HealthySpot and Westfield for your opportunity on Saturday, April 20, 11am-2pm at The Village at Westfield Topanga. The first 50 customers to check-in will receive an exclusive HealthySpot gift bag and same-day promotion! Tickets are $10 and all proceeds benefit Canine Companions for Independence. All dogs must stay on leash throughout the entire class and while on the property. $10 per dog owner. (Cash accepted on-site only). This event is on a first -come, first serve availability. For additional questions, please contact HealthySpot. Location: The Village at Westfield Topanga, in the grand lobby. What should I bring into the event? Please bring your dog on a leash. What is the refund policy and who do the proceeds benefit? All events are non-refundable with 100% of proceeds benefit a local non-profit. Is this event kid- friendly? Yes! Are photos allowed? We love it when guests take pictures and share them with us! Post your favorites to our Instagram page: @WestfieldTopanga #WestfieldTopanga.